A Penrith GP is taking over as the chairperson of Cumbria’s out of hours primary care service. 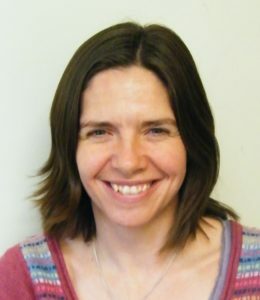 Cumbria Health on Call (CHoC) has announced the appointment of Dr Rachel Preston. re to develop and continuously improve their service, now rated as outstanding by the CQC. Dr Preston also worked for NHS Cumbria Clinical Commissioning Group and sat on the governing body as a GP clinical representative. ‘I am delighted to announce that Dr Rachel Preston is the new chairperson of CHoC. Dr Preston brings a wealth of experience following her years working in primary care, both as a GP and as part of the Clinical Commissioning Group. This is underpinned by her passion for providing high quality compassionate care and she continuously strives to improve the experience and outcomes for patients. ‘Having spent the last 16 years here in Cumbria, working in Penrith, I have seen many changes and understand first-hand the challenges the local health care system faces. CHoC is an exemplary organisation across Cumbria and I have observed its growth and continued improvement over the years I have worked here. I share the CHoC values, and admire the way these are expressed by the CHoC team and the positive impact that has on people accessing the CHoC service. 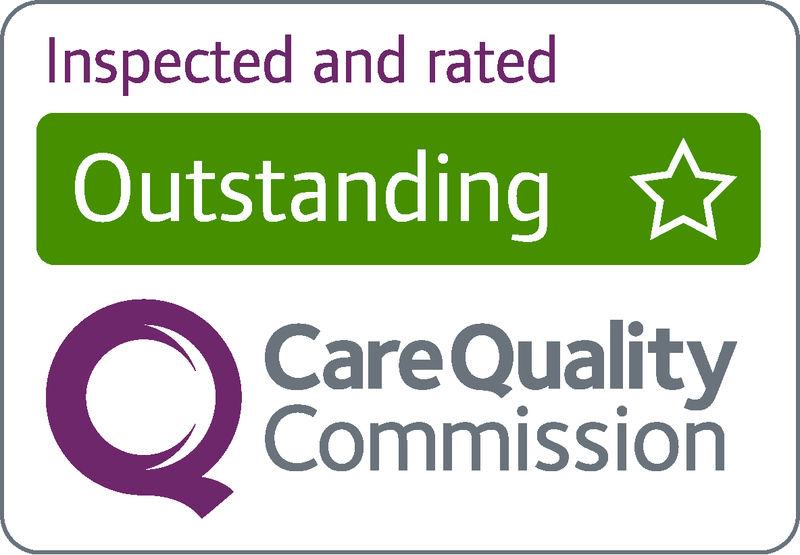 This is reflected in the ‘Outstanding’ CQC rating received by the service and something that I experience on a daily basis with my own patients, the confidence they have in CHoC and the quality of care they receive. I have a great passion for enabling people to achieve their potential and truly believe that happy staff means happy and healthier patients. I am extremely honoured to be appointed as the new Chair Person of CHoC and I look forward to working with the CHoC team, ensuring Cumbrian people have access to the right care, at the right time in the right place. Dr Preston took over the role on 1 October 2018. Cumbria Health on Call (CHoC) is a social enterprise providing out of hours primary care services across Cumbria, 365 days a year for over 22 years. CHoC also operate in-hours services, these are inclusive of a central point of access for paramedics who require input from a patient’s own GP and Glenridding Health Centre. During the out-of-hours period CHoC operates from 6 clinical locations across the county and 1 central logistics hub, with 12 vehicles located at strategic points across Cumbria. CHoC were the first OOH service in the country to be rated as ‘Outstanding’ by the CQC. This rating reflects CHoC’s vision and demonstrates the improvements and contribution made to primary care across Cumbria. 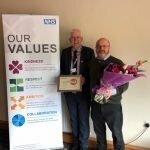 In July 2018 CHoC were given the prestigious title of North Champion in the ‘Excellence in Primary Care’ category for the NHS70 Parliamentary Awards.